“I hired the inSeek Marketing team to help us take our sales lead generation to the next level. Doug and his team have a wealth of knowledge in the field of sales lead generation and management and he knows how to apply that knowledge in a practical and results oriented way. Contact us to learn how we approach lead building with LinkedIn, or go to our Services page to learn what we will do for you. Try it for yourself by working on your LinkedIn Profile. Go to this free guide to get started. 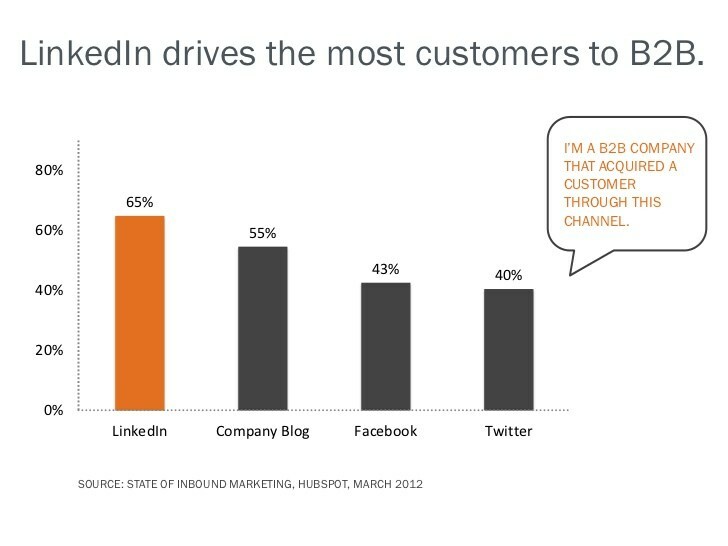 If you sell products to other businesses, LinkedIn is the only social network you need to focus on. Anyone can use the power of LinkedIn to find qualified prospects for their business services. With more almost 500 million members worldwide, (133 million in the U.S. alone) LinkedIn has an enormous pool of potential leads in every niche for you to connect with an sell to. Although there is no marketing ‘Silver Bullet,’ the strategies that Doug and his team have implemented have taught us how to successfully make a science out of generating qualified leads and turning them into sales. Since using inSeek Marketing our business has increased by 41%. The system that they provide is the provided quicker and better results than any of the dozens of other systems we have tried. We have found the inSeek Marketing bring us to some hidden markets we were missing in our new business prospecting programs. inSeek Marketing definitely brought us new business.